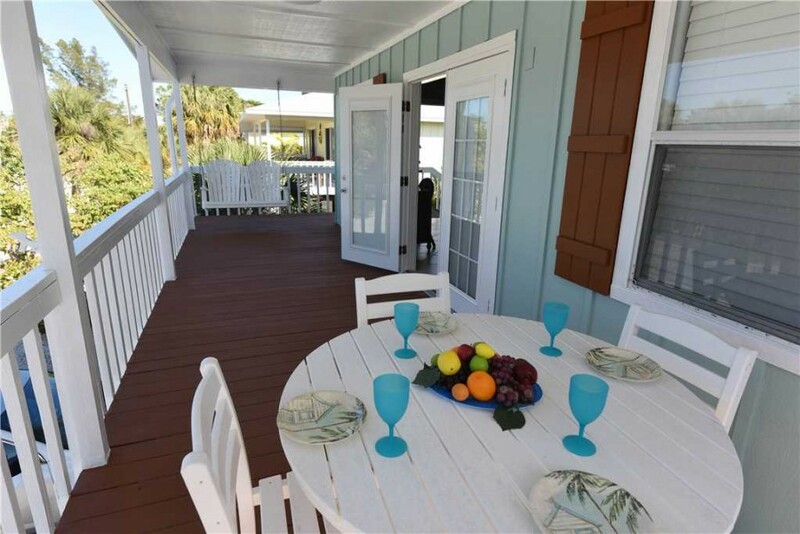 The historic City Pier on the bay is a one minute walk to the east. 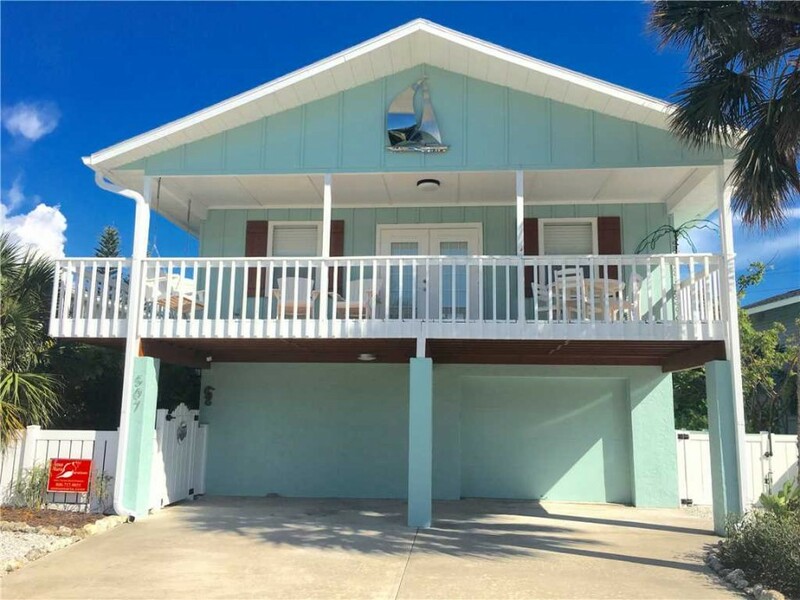 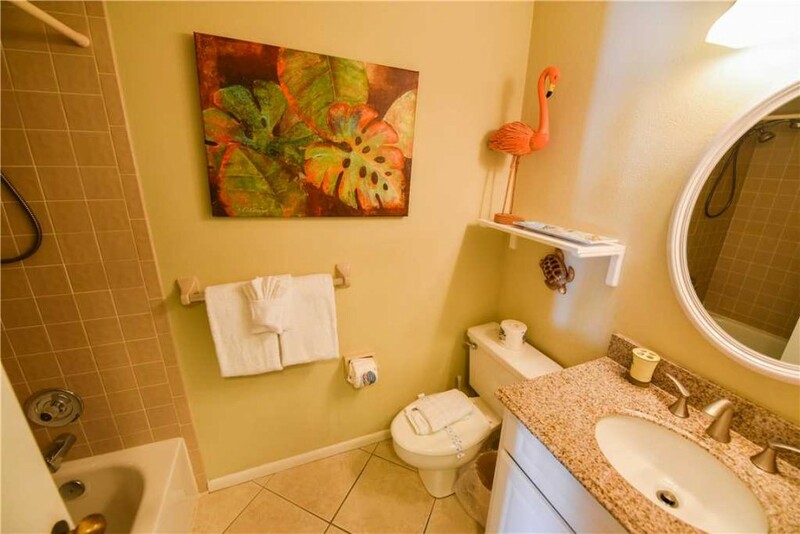 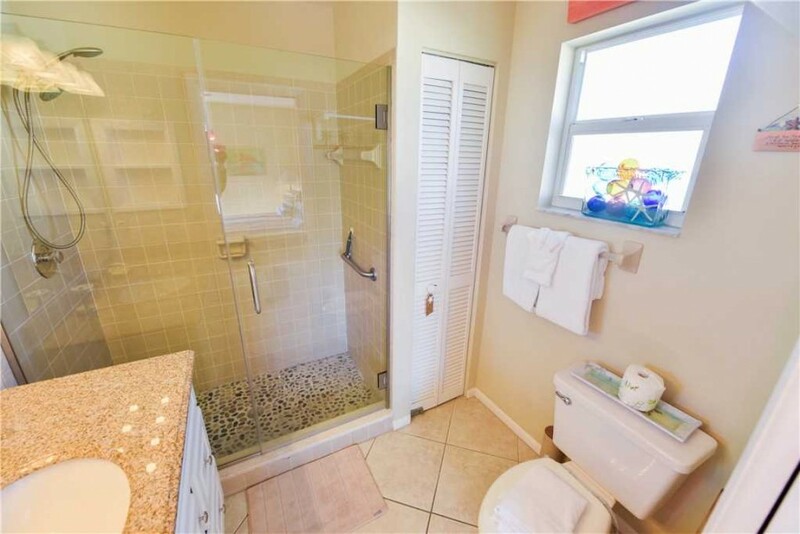 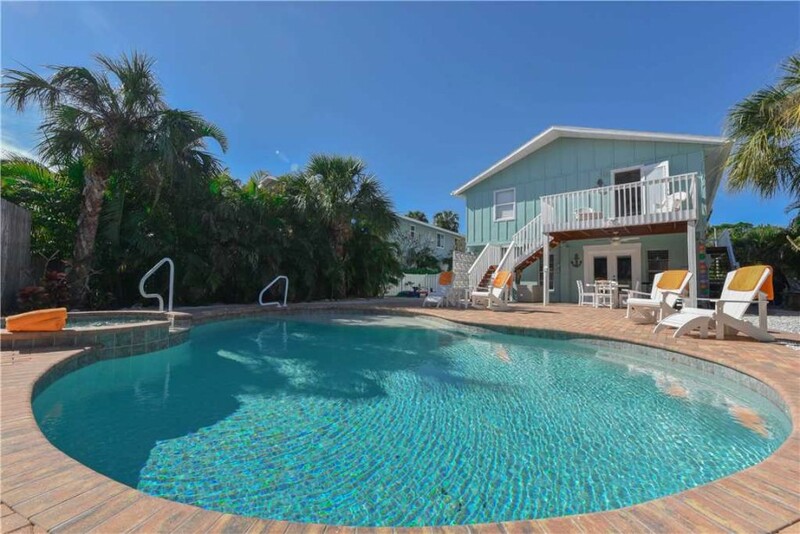 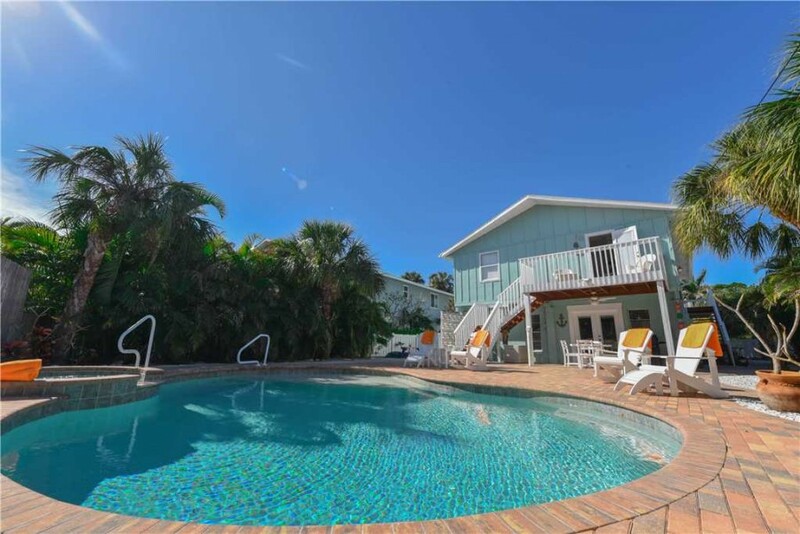 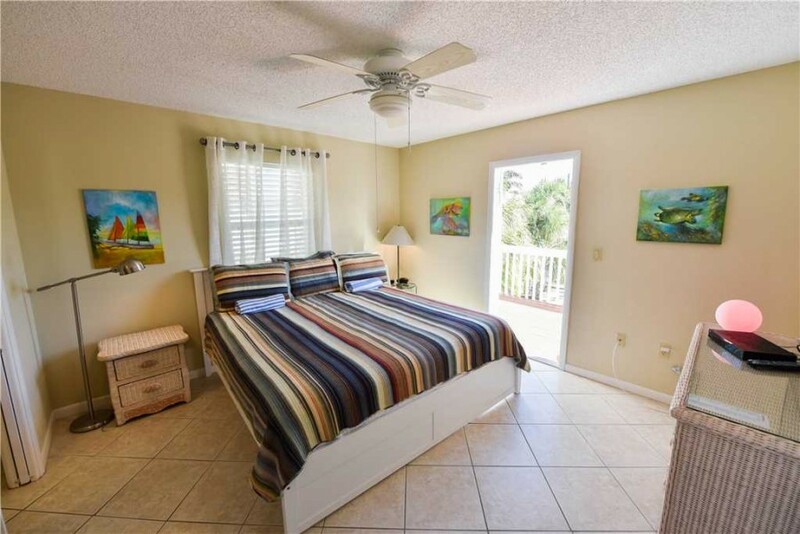 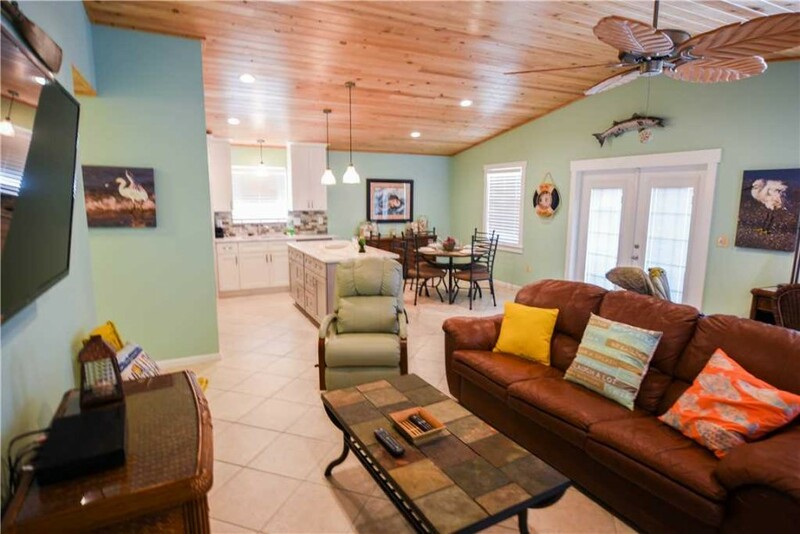 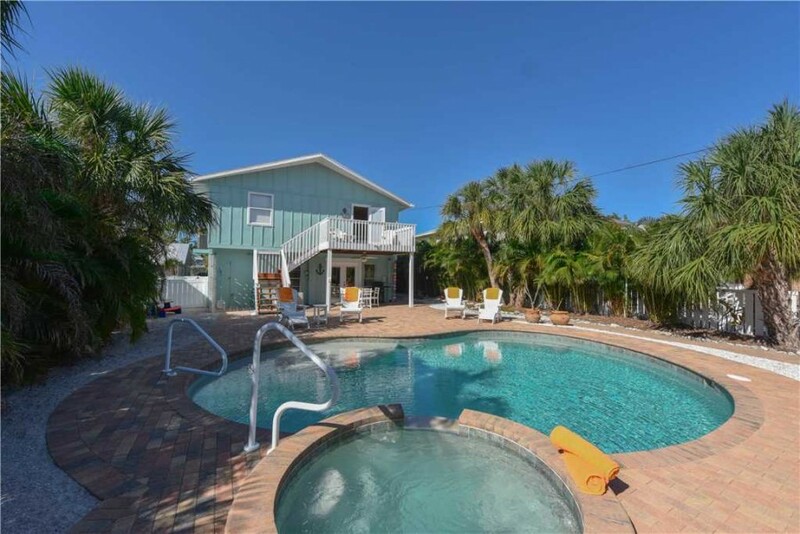 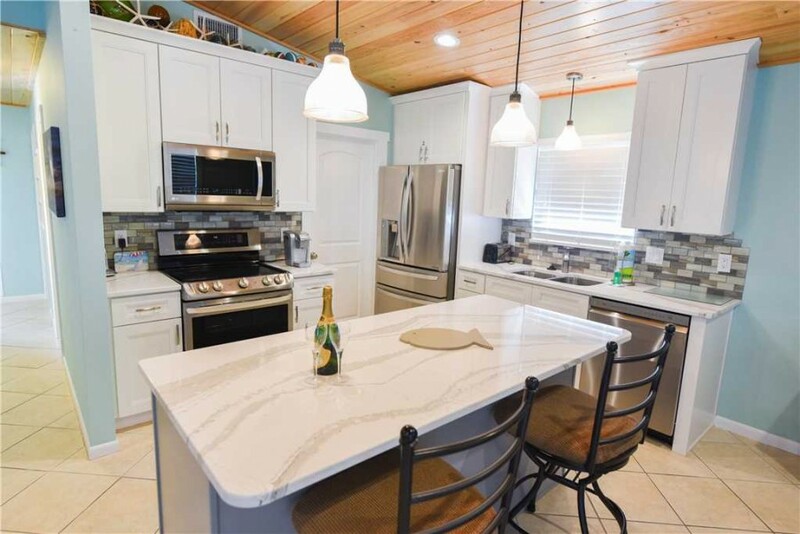 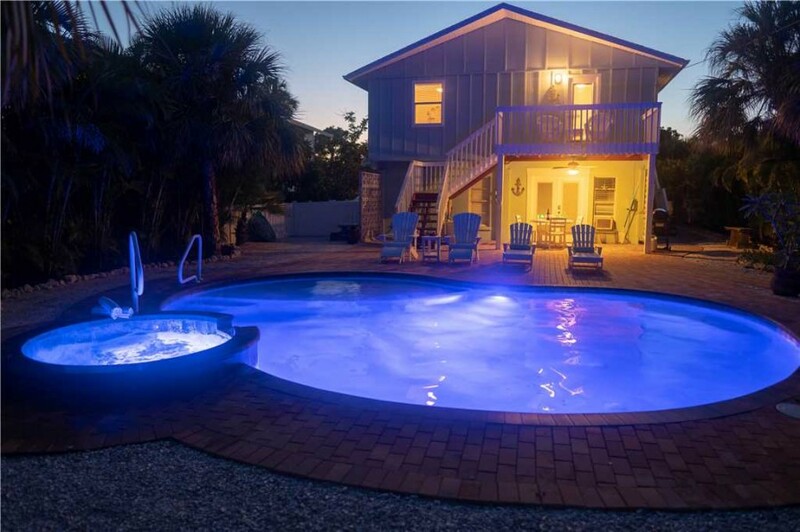 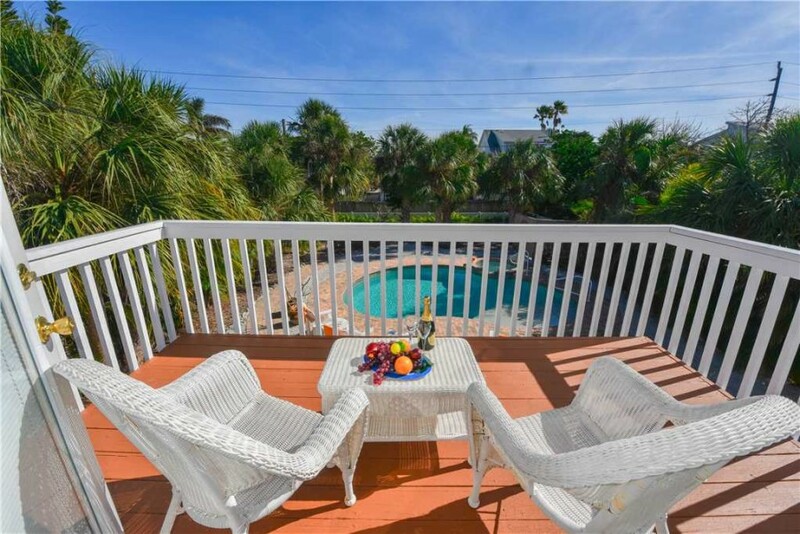 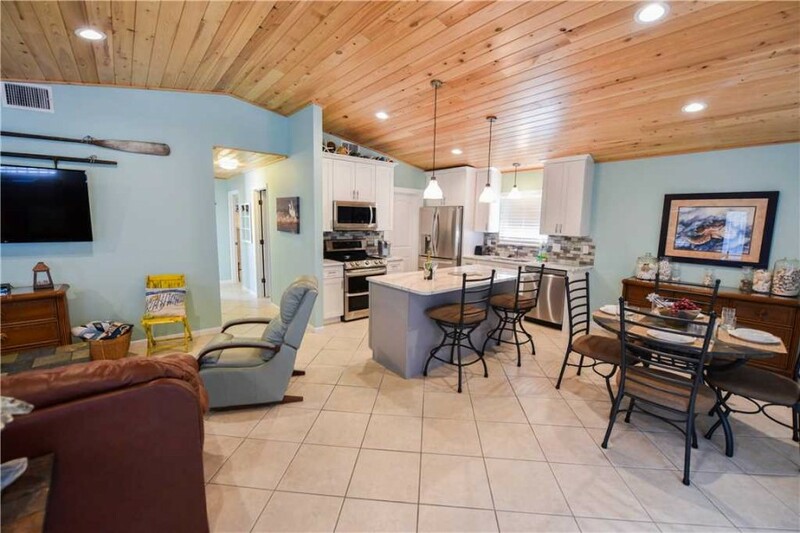 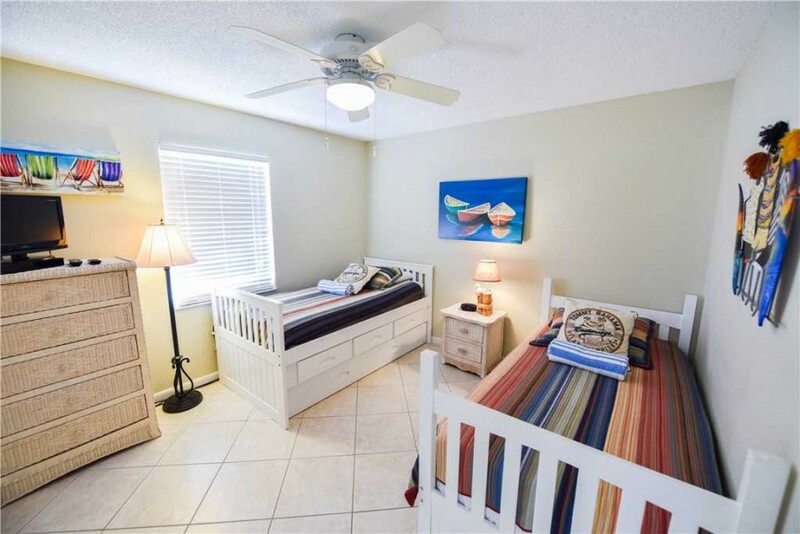 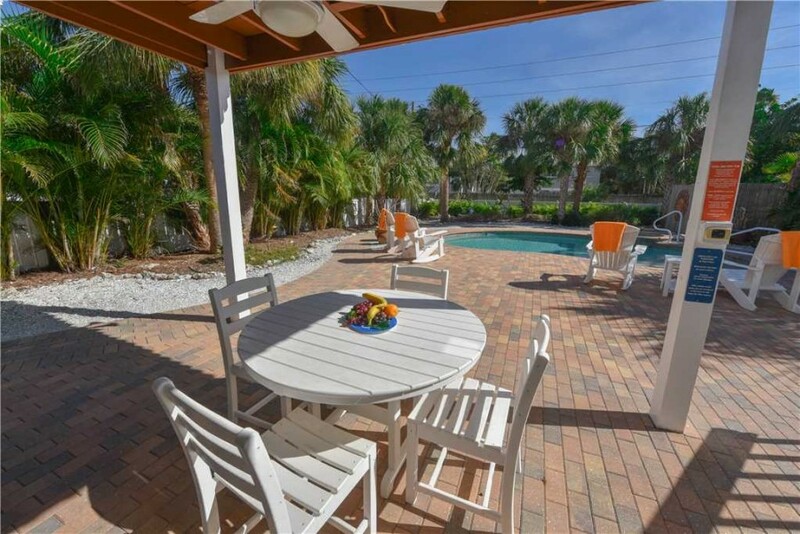 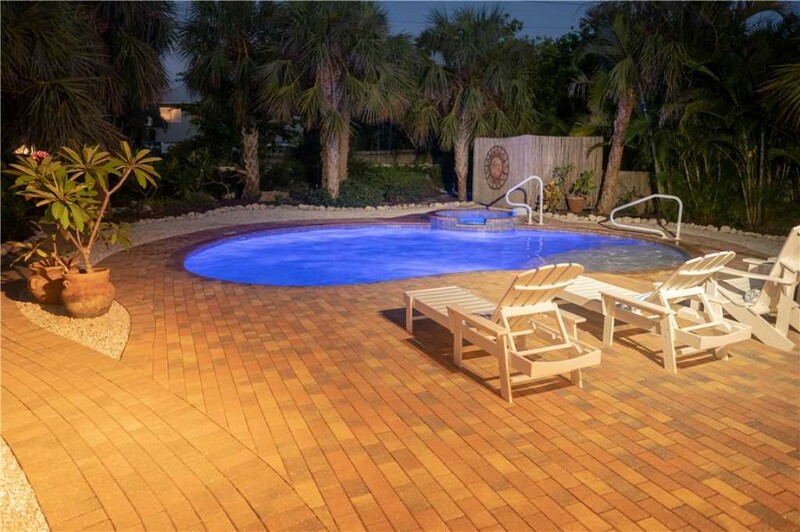 Anna Maria Island Breeze is located on the desirable north tip of the island between the Tampa Bay and the Gulf of Mexico. 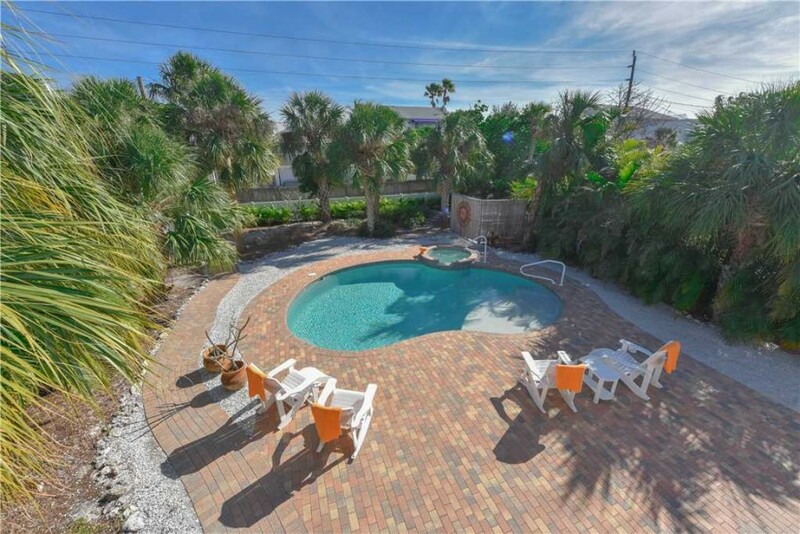 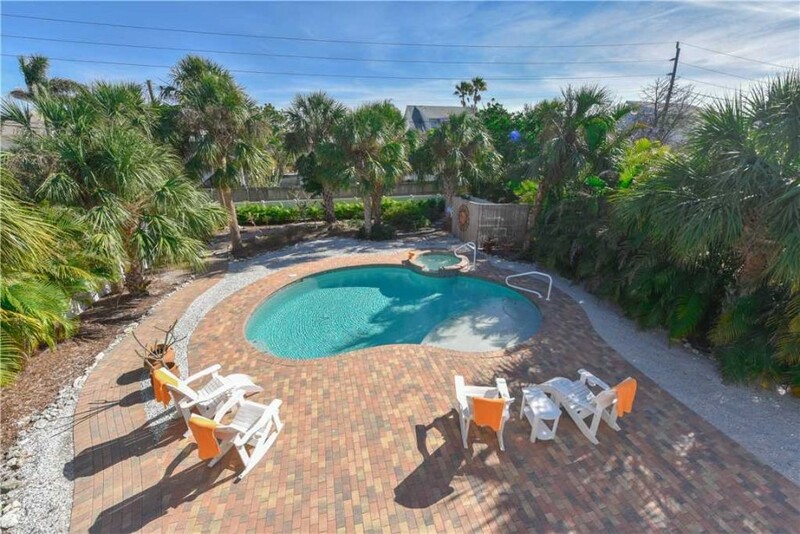 The Gulf of Mexico beach is a three minute walk to the west. 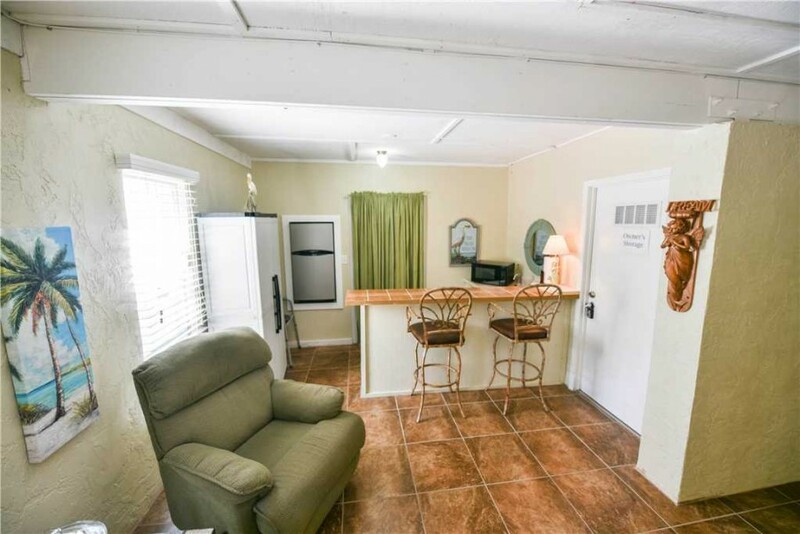 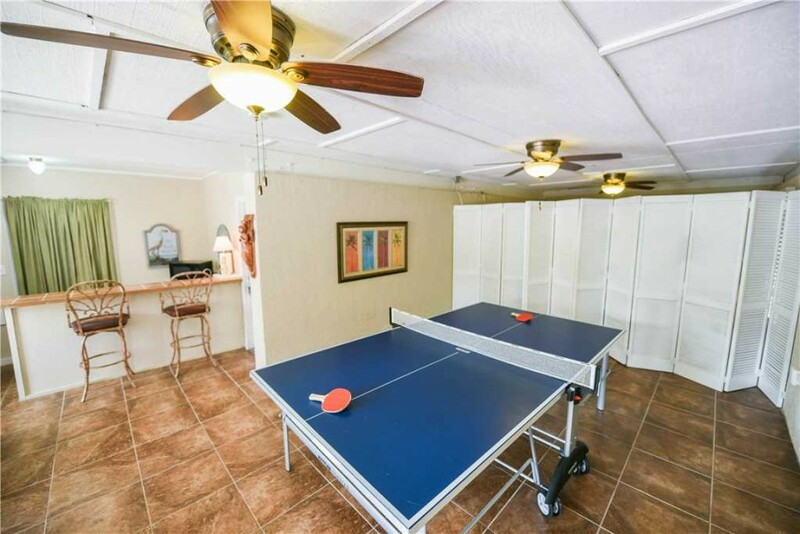 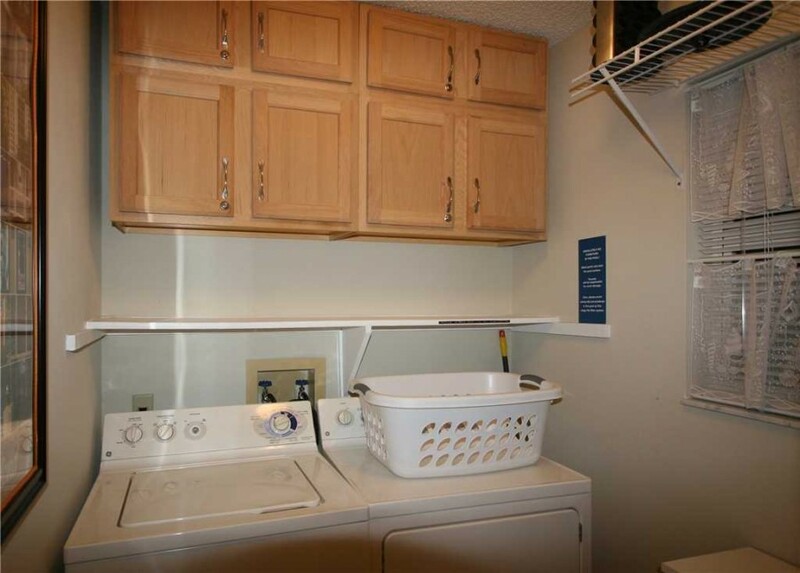 The main level game room has a professional Kettler ping pong table, a dartboard, a full refrigerator, bar with two chairs, bar frig and microwave. 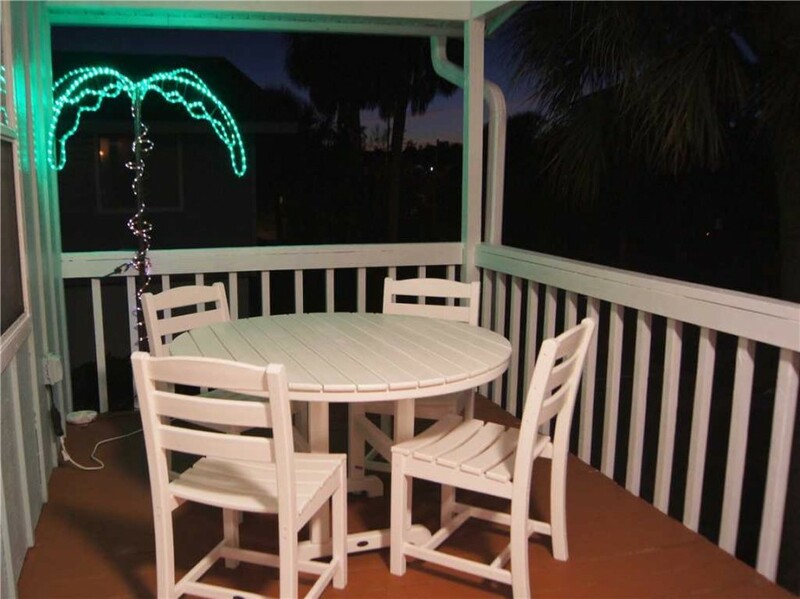 An X-Box 360 video system is set up with dozens of games and the Guitar Hero.